"The work of the Consort is equally remarkable for scholarship and imagination working on the past, and the skill and communicative immediacy it brings to the task of performance which lies in the present." "The Orlando singers were models of focused intonation and textural transparency: every line was clearly heard, yet the blend was solid and rich." "The four voices of the Orlando Consort are medieval and Renaissance music's equivalent of a fine string quartet." "No one ever goes away from one of their concerts without a smile of happiness at the artistic and human experience". "The artistic merits of the Orlando Consort are legendary, and these four male singers deliver performances of great beauty and expressiveness." 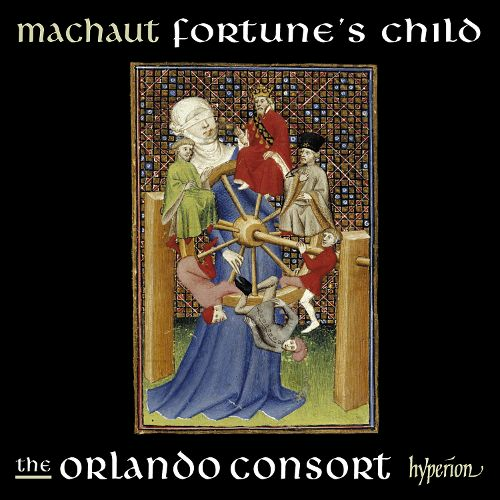 "One marvels at their trademark exquisite balance and their ability to reveal even the most complex of Machaut's structures with enviable agreement and ensemble." "Hauntingly and mellifluously sung by the four voices of the Orlando Consort, this music still sounds as flavoursome as it must have done 650 years ago."